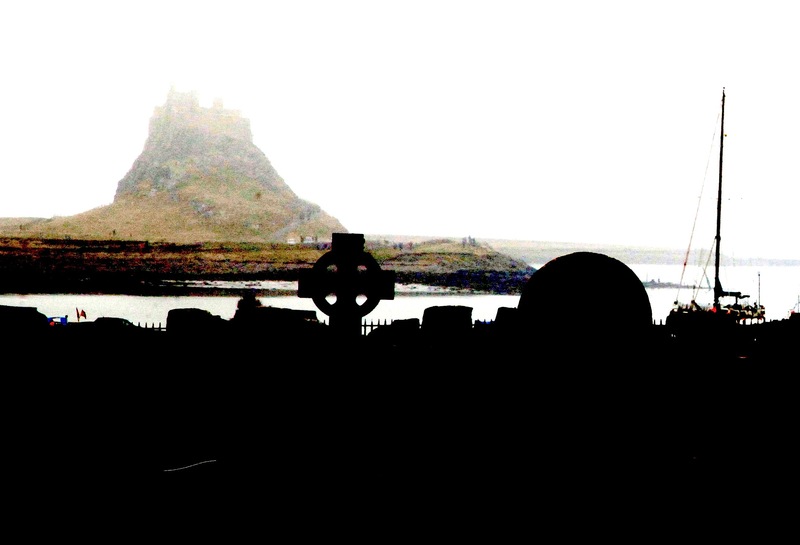 Farne Islands 2013. Seagulls are the criminal fraternity. 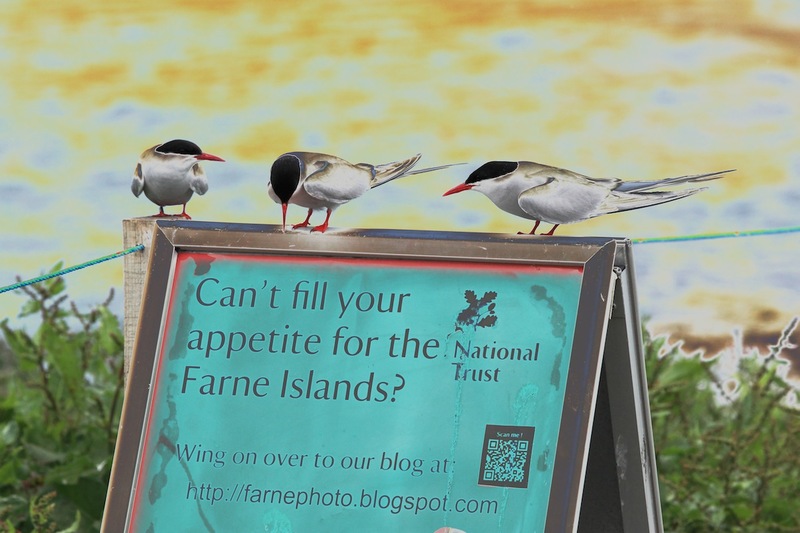 The Farne Islands have been a regular destination over the last 10 years and each year we get some special and very often different photos. This year was no exception. Billy Shiels ( or to be precise William Shiels MBE), runs some special trips most days. The one to go for though is the all day photography trip. The only downside is the depression created by seeing how seemingly everyone has bigger lenses and better camera equipment. The upside is that they all struggle to carry it on the boat and off! I have not yet sorted all my photographs but here are a few to keep you going. A few warnings attached. 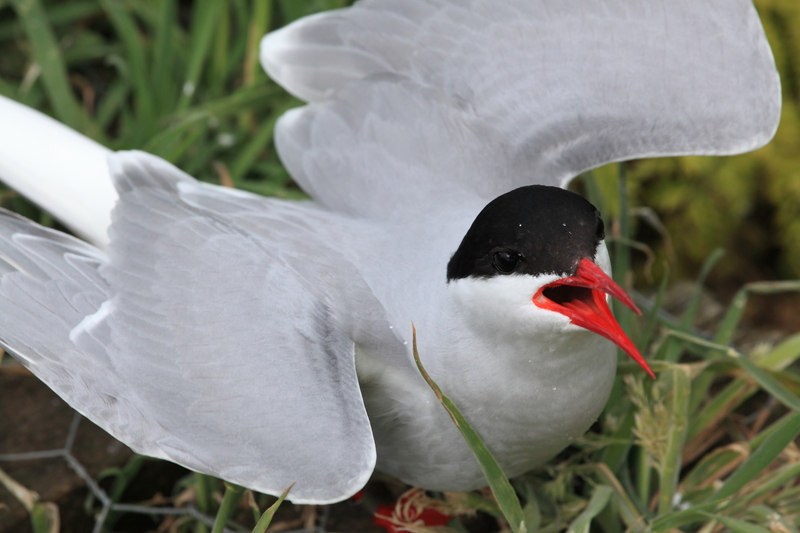 Arctic Terns. Beautiful looking birds but beware when they are protecting their young. Folks are warned to wear a hat and this year they were the angriest they have ever been. My head/hat got pecked more than 100 times in a 3 hour visit. The little chicks are like balls of fur and one needs to watch out for them on the walkways around the island. 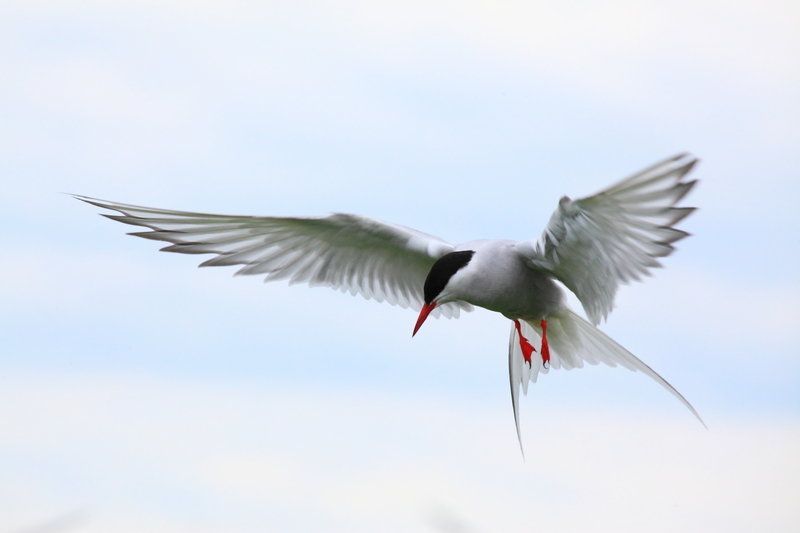 There are plenty of special photo opportunities as the arctic terns collect sand eels in the same way the puffins do. 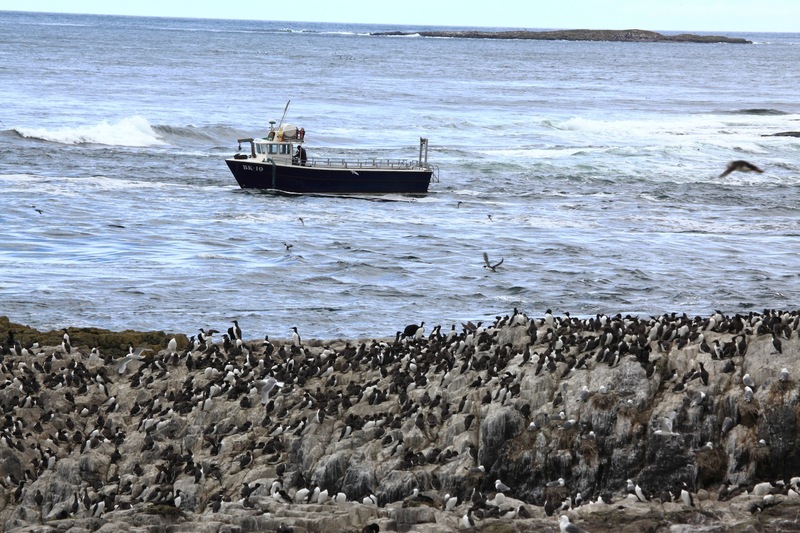 The seagulls just steal them, they are the criminal fraternity of the Farne Islands. Lots more photo updates coming but enjoy these to start with! 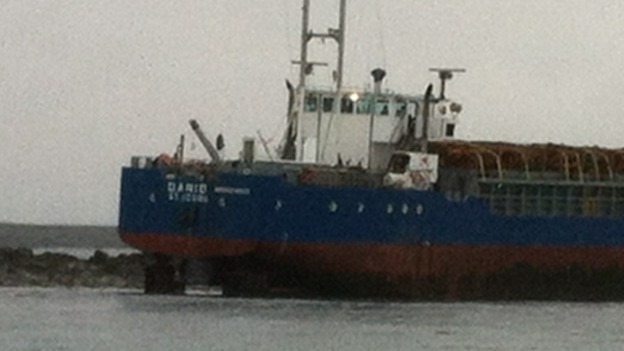 Today an 80 metre cargo ship called MV Danio, Norwegian registered, has run aground on rocks known as ” Blue Caps” near Longstone Lighthouse on the Farne Islands. 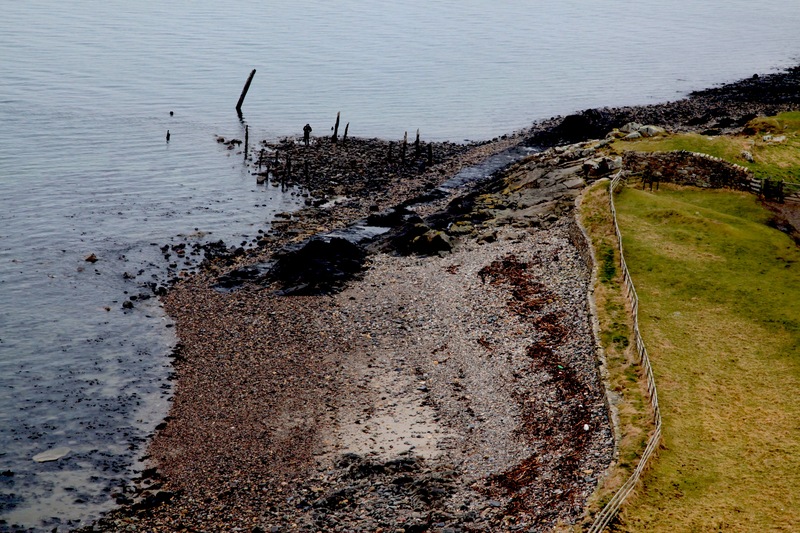 The boat was carrying timber and there are no reported fuel nor cargo spillages. The crew of six are reported unharmed. The lifeboat was called out at 04.50 am and made un unsuccessful attempt to refloat the vessel due to the tide going out. A second attempt to refloat will be made tonight. 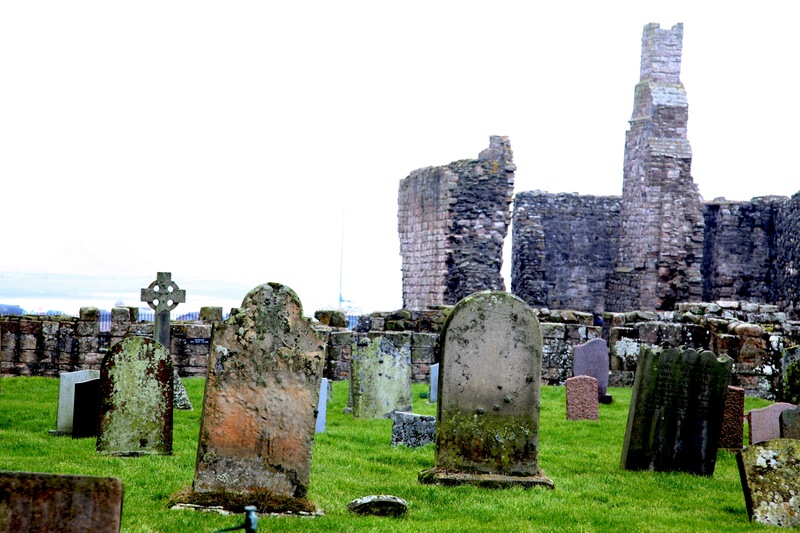 The Farne Islands are a group of small islands unihabited off the Northumberland coast near Bamburgh and Seahouses. 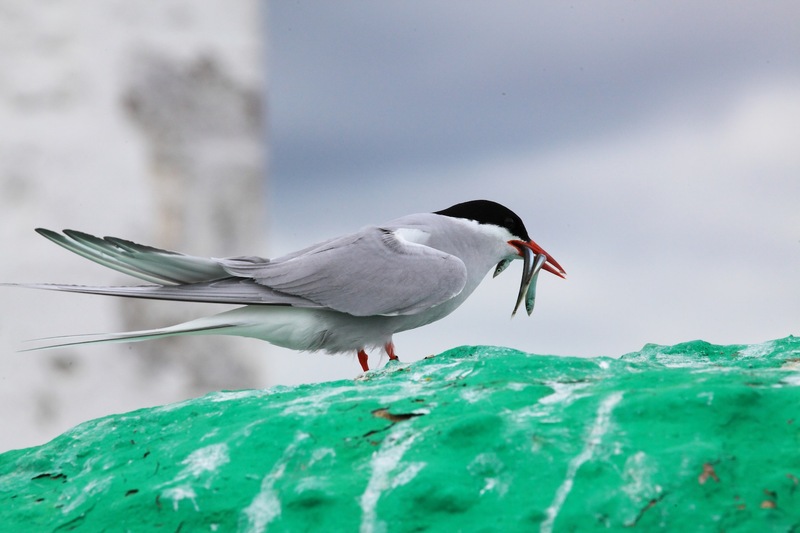 They are home from April to July to thousands of Puffins,Arctic terns and other seabirds, and are a great place to visit by boat from Seahouses. 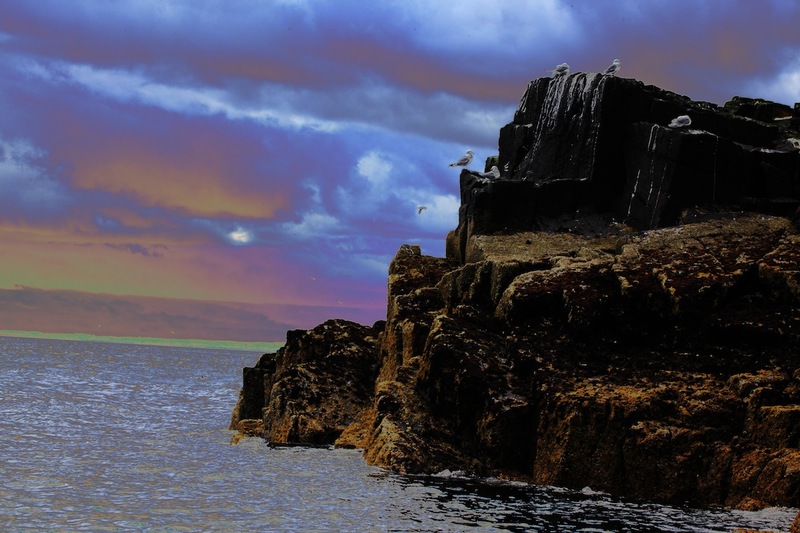 The Longstone Lighthouse is famous for the rescue of a grounded boat in 1843 by Grace Darling. I visit there each summer to photograph puffins and seals. Photo credit to RNLI for the MV Danio below, and credit to myself for the other photos, which are not of the Farne Islands but taken a few miles north at Holy Island.